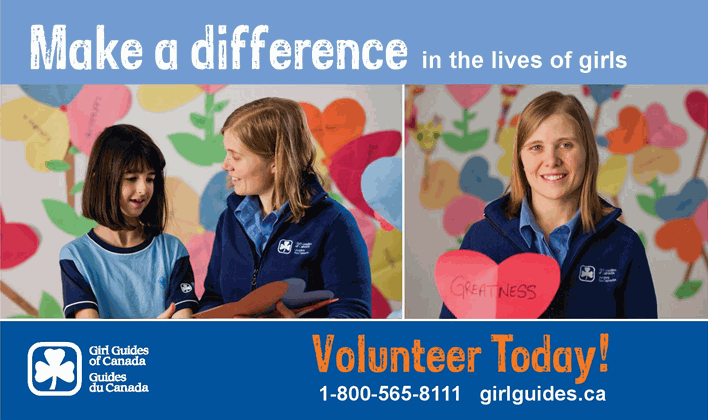 The Southern Vancouver Island Area of the Girl Guides of Canada is made up of eleven neighborhood Districts. Southern Vancouver Island Area is fortunate to have Guide House, Bowker Hall and three campsites. Our membership is made up of approximately 1250 youth and 400 leaders and we welcome girls ages 5 to 18 to join us at any time. 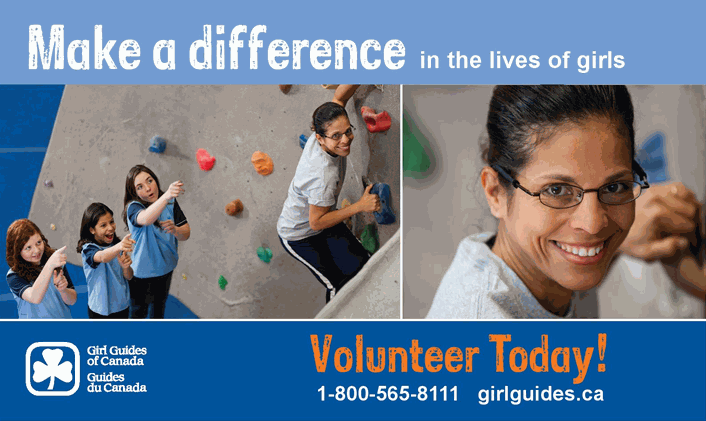 Adults are encouraged to join as members and volunteer their time and skills towards building Girl Greatness. Our beginning – In 1909, uninvited British girls crashed the Scouting rally organized by Lord Baden-Powell at the Crystal Palace in London, Great Britain, to let him know of their interest. By 1910 the girls’ enthusiasm had spread to Canada. For over one hundred years, women and girls have developed leadership, community support and environmental awareness, providing opportunities for girls. Girl Greatness is our inspiration. Leaders are developed through training and mentoring, so they can provide inspiration to girls aged 5-18. 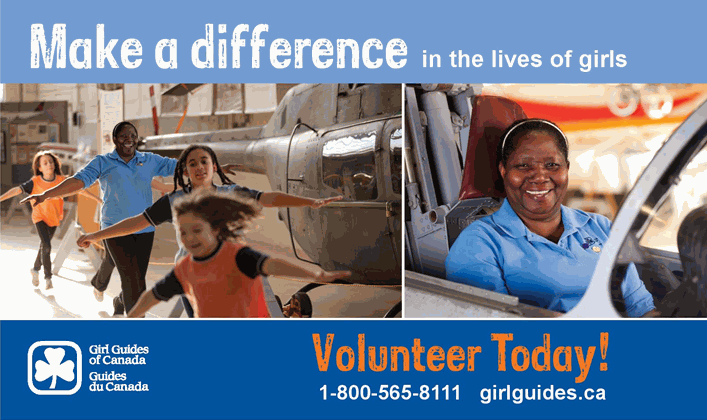 Weekly meetings, special events, camping, local trips and international travel provide opportunities for girls to develop skills in leadership, teamwork and community service. 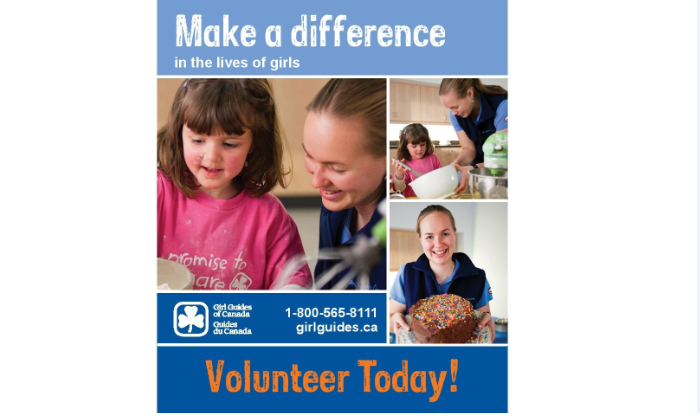 See http://www.bc-girlguides.org/Documents/comp-benfits-of-membership.pdf for lots of interesting facts.! 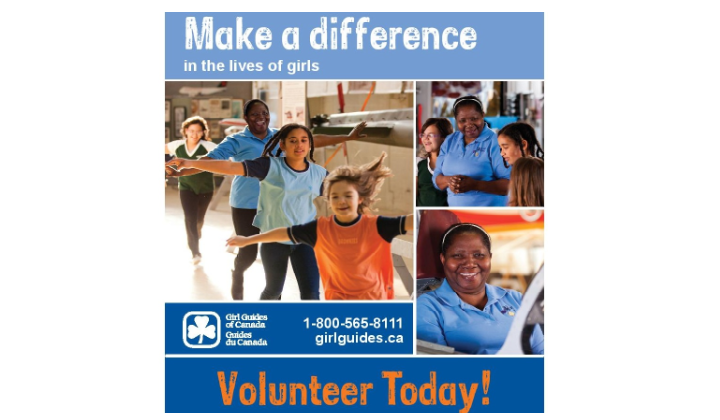 Girls provide community service such as volunteering at fundraising events, organizing food/book drives, making hats for homeless people, pulling invasive plant species, tree planting and much more. Some achieve requirements towards major awards and link to international organizations such as the Worldwide Association of Girl Guides and Girl Scouts (WAGGGS) and the United Nations. Guide House is located at 938 Mason Street, Victoria BC V8T 1A2, Phone: (250)383-1712. We are open Monday, Wednesday, Friday 10:00 am - 2:00 pm. 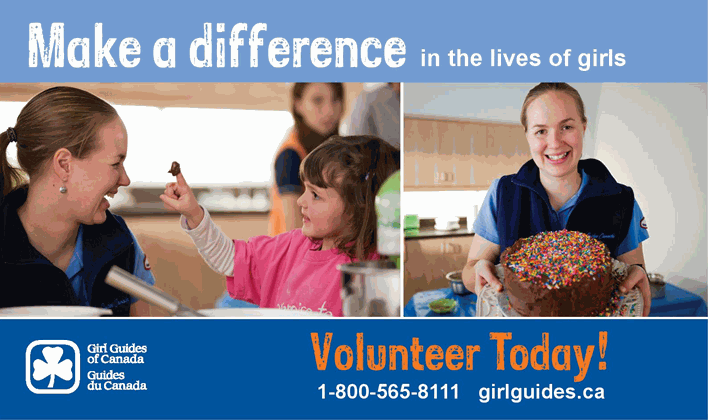 Email address is svigirlguides@uniserve.com. Adult members are always welcome for all kinds of challenging and fun positions - leaders, financial services, special events, managing camps - training is provided and friendships are guaranteed.  Connect with us through our social media pages on Facebook, Twitter and Blog! 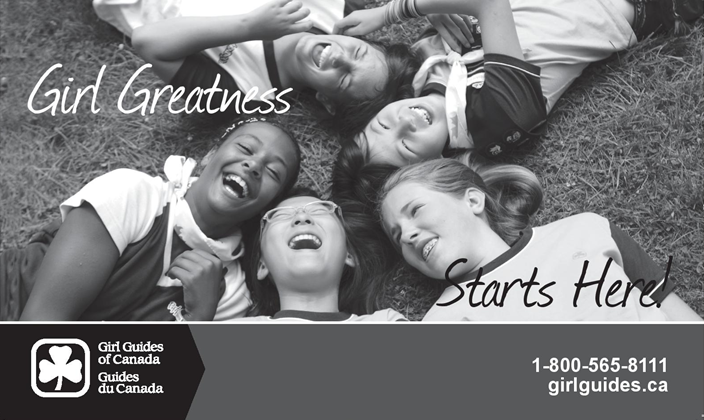 Sports, adventure, learning, and fun all summer long!